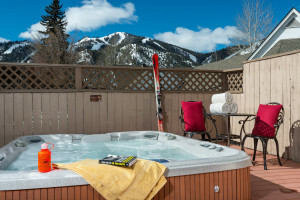 The newest hotel in Ketchum to combine comfortable furnishings, with local art and ambiance, featuring extra-comfortable bedding, an outstanding lobby bar & outdoor pool/tub. 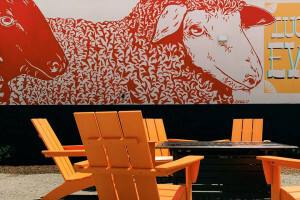 Offering family- and dog-friendly rooms and suites in downtown Ketchum, within walking distance of shops & dining. Pool, hot tub, plus save on summer getaways up to 20%. An Austrian-inspired lodge with great views of Bald Mountain. Close to downtown, yet close to the bike path and ski lifts, this cozy inn is perfect for your next vacation!